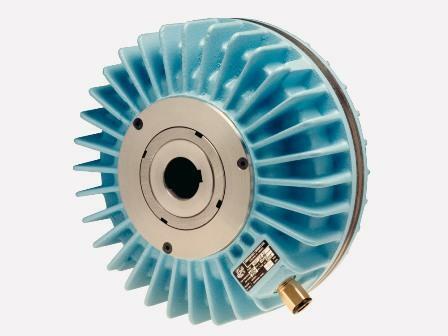 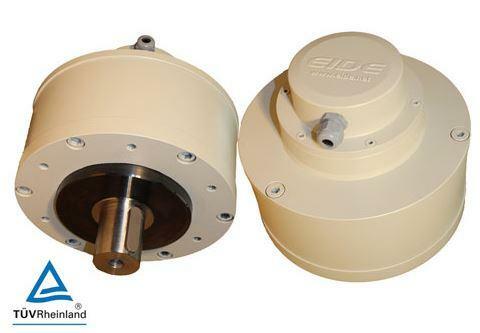 THE ONLY ELECTROMAGNETIC BRAKE ON THE MARKET, ACTING ON POSITIVE AND NEGATIVE BY A SINGLE IMPULSE Eide, an industrial company with over 65 years experience in the design, manufacture and marketing of safety brakes, electromagnetic brakes and electromagnetic clutches, presents the BISTABLE BRAKE noted for its efficiency in both energy action and absence of it. 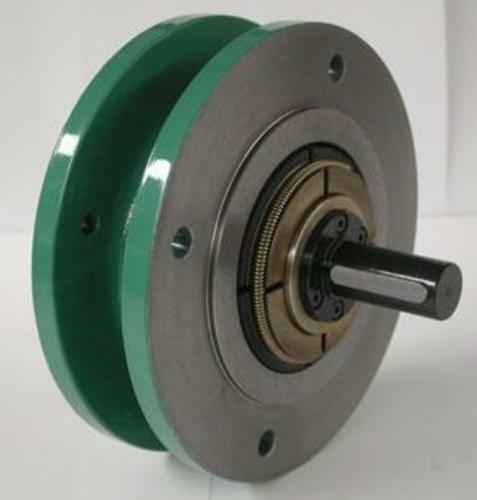 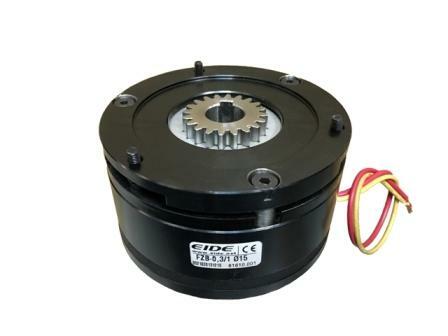 The BISTABLE BRAKE can stay in braking position or released without consuming energy from an external source, all that is needed is a DC pulse of the order of 100 milliseconds. 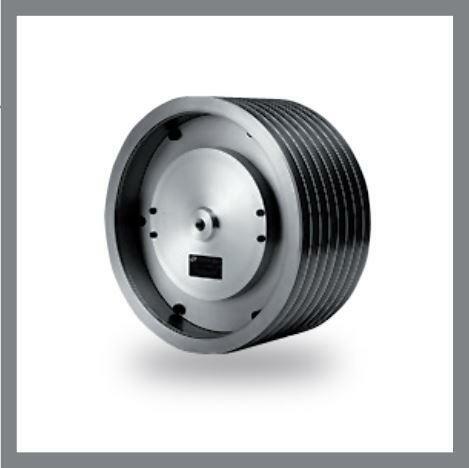 The fact consume no power except when switching pulses occur, makes the energy consumed and heat dissipated are much lower than in any other electromagnetic brake.